STRENGTHEN · FORGE · BUILD · The quiver is our home. 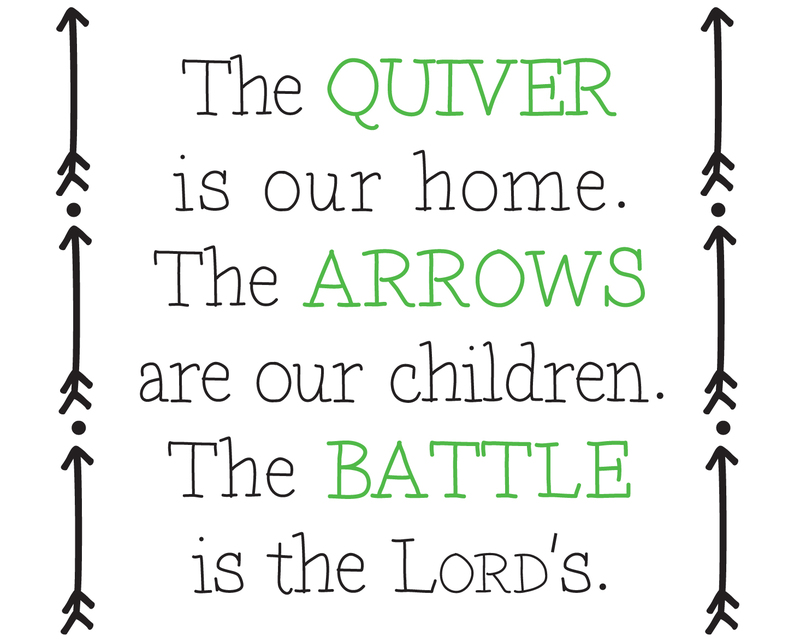 The arrows are our children. The battle is the Lord's.